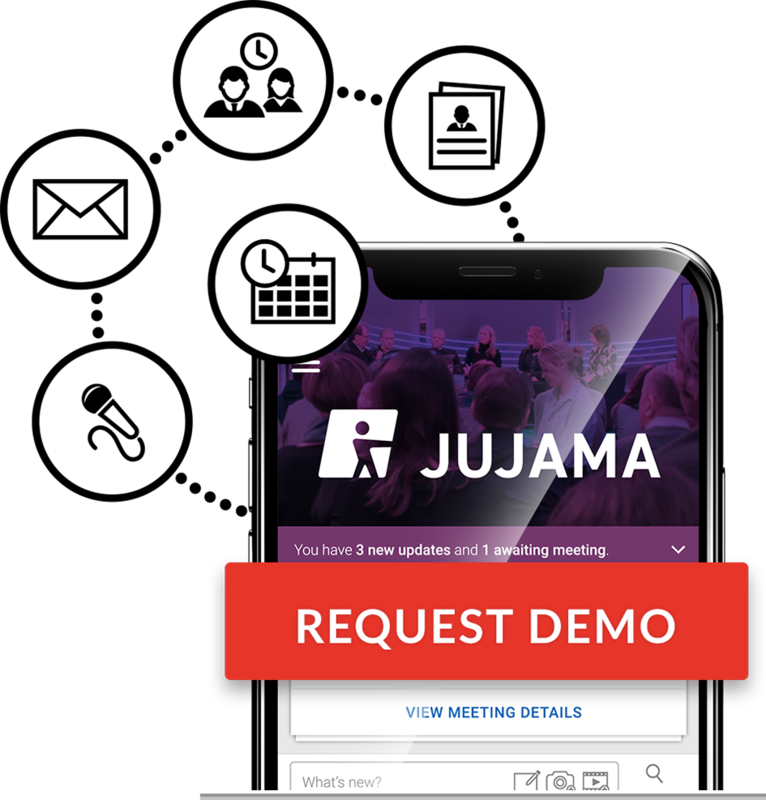 Our event apps go beyond just a “digital conference binder.” They enable better event management, foster attendee networking, provide new opportunities for sponsorships and enhance the ability of speakers, sponsors and exhibitors to interact and communicate with conference participants. Jujama serves clients in numerous industries, including pharmaceuticals and biotechnology, healthcare, banking/finance, travel and more. 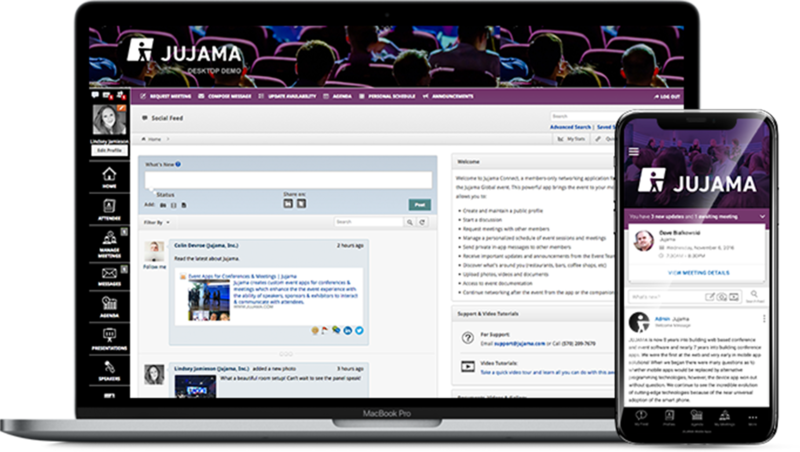 Learn how Jujama improves events and enhances attendee experience. Read some case studies below. Or contact us for a custom app tour designed with your needs in mind. Take your event to the next level. Our platform provides a private and secure place where your audience can connect with one another before, during and after the event. 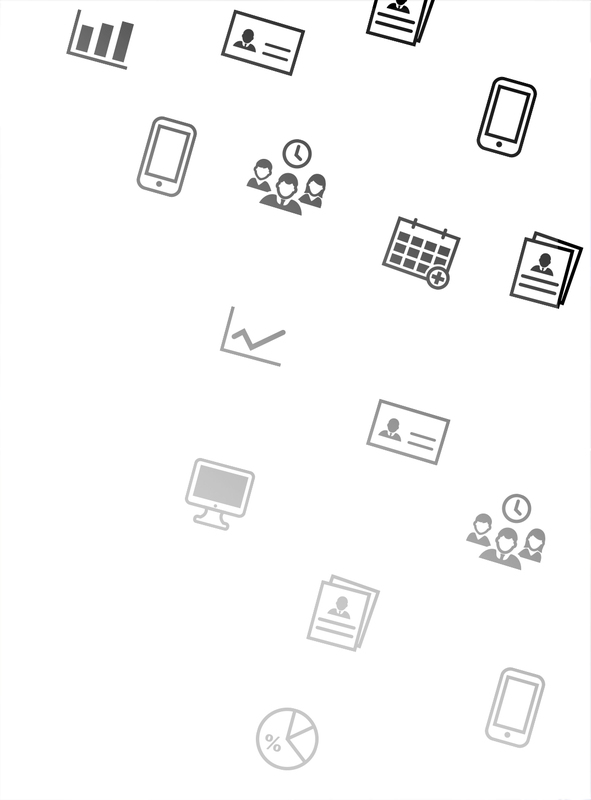 We provide your attendees the ability to arrange meetings, message, interact on a private social media feed, upload videos and documents and much more!